If you love getting freebies - and I mean, who doesn't?! - this list is for you! Amazon.ca is one of our favourite retailers, they've got so many amazing finds and great deals, no matter what you're looking for. But did you know that if you search the right places, you can find loads of free stuff? It's true! From free apps to downloads of ebooks and music, free shipping to memberships, you just need to know where to look. So, we went ahead and compiled a list for you. Check it out! If you've got an Android device, you're going to want to download the Amazon Appstore. You'll find a wide variety of free apps here. Now you might be wondering why you should use the Amazon Appstore over other options. Well, we've seen free apps here that are valued at up to $10! 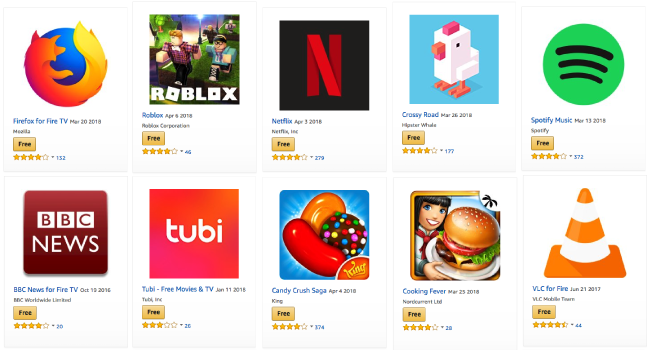 There are also many other free games and apps available through Amazon.ca's app store. But in order to keep the games, the Appstore must remain on your phone. So be sure to check back often, you wouldn't want to miss out. 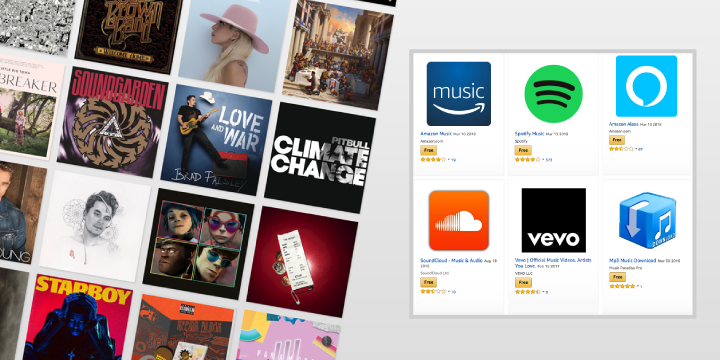 Whatever your level of interest, you need to check out Amazon's selection of free music. There are tons of musical apps here, allowing you to find songs by your favourite artists and stream any type of genre. Looking for the lyrics to a song? There are apps for that here too. And if you want to create your own beats, well the Amazon.ca appstore has you covered. Love getting lost in a good book? 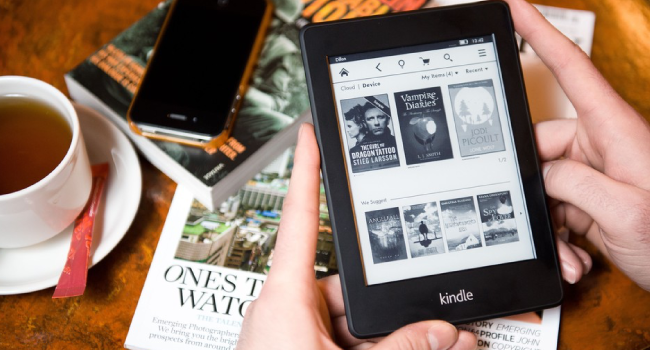 You need to check out the Kindle Reading App from Amazon.ca. It's free and can be used on the devices you already have, such as a tablet, smartphone or computer. And if you need some ebooks to add to your library, scroll through the Amazon.ca Kindle eBooks Top 100 Free to find some great reads. This list is updated hourly, so check in often and search around, you won't be disappointed. * Now here's a tip for the three points above: if you simply pop the word "free" into the Amazon.ca search box, you'll see a lot of hits in the above categories! 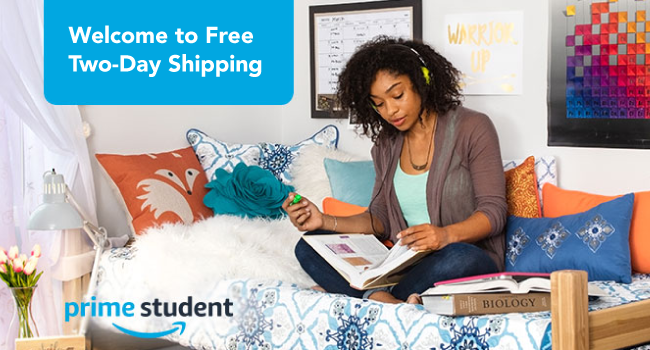 If you are a student with a registered email address from your institution, you can get six months of Amazon Prime Student Membership completely free! Just sign up here. 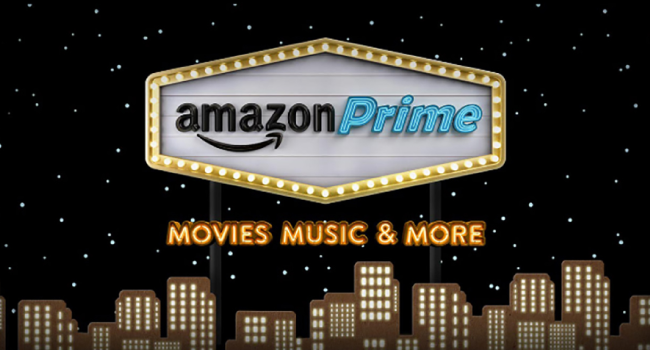 After the six month free trial, your membership will upgrade to Amazon Prime for 50% off. You can opt out at anytime. If you live in Quebec you're offer is a bit different. Instead of the free trial you can get an 18 month membership for $39. There are plenty of benefits to having Amazon Prime. While I know the $79 annual fee may seem steep at first, you must consider the perks of having an Amazon Prime membership. Hello, free shipping! Plus early access to amazing deals. 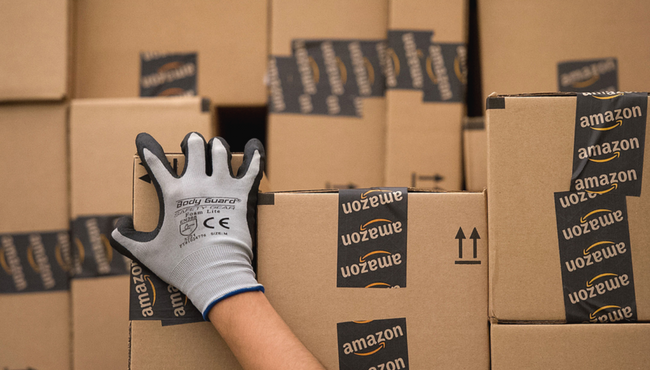 If you're still unsure, you can try a 30 day membership for Amazon Prime for free! Cancel at anytime if you wish, but I'm guessing you might not want to. If you're in Quebec, note that the free trial is a bit different. If you're like me and have no less than a million photos of your kids (or pets or fancy dinners! ), you definitely need a safe place to store them. 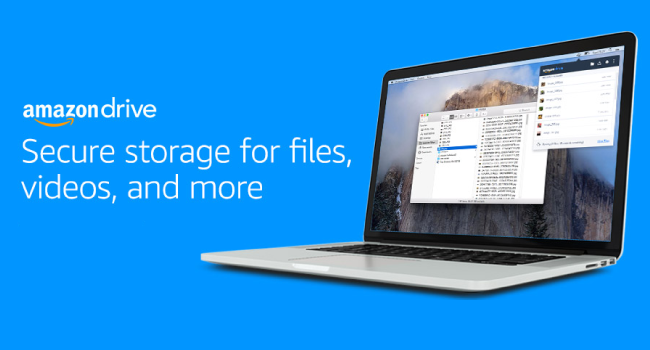 Amazon members have access to the Amazon Cloud Drive. Simply sign into your Amazon.ca account online or through the app to gain access. Within the Amazon Cloud Drive is Amazon Prime Photos where you can save all these precious memories. You'll be able to get to them wherever you have internet access. So go ahead and take all the pictures you want, without worrying about storage space on your devices - or that they could get lost. 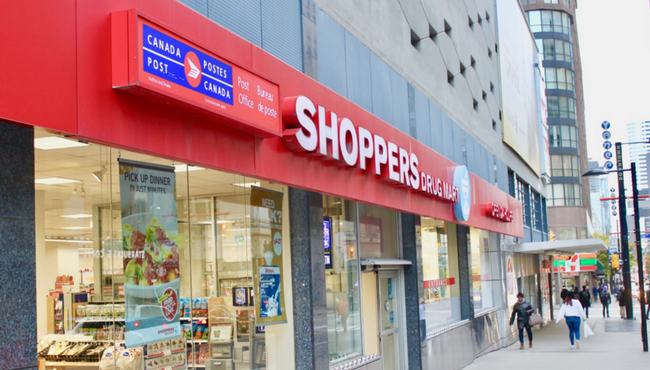 Amazon.ca's Pickup Points delivery option allows you to choose a Canada Post retail location as a shipping destination for your orders. This is a great option for those who are concerned about unattended packages at their door or who don't want to miss a delivery. Simply select the Pickup Points option at checkout. In order to use this option, your order must be sold or fulfilled by Amazon.ca, it can't be a subscribe & save item, and it must be no more than 2 meters or have a length + girth of no more than 3 meters. Online shopping is super convenient, and you can find a lot of great deals. But shipping costs can really add up. Luckily, Amazon.ca offers free shipping on orders over $35. However, if you have an Amazon Prime membership, you'll get free two-day shipping on everything!! That means you don't have to add anything extra to cart just to qualify for free shipping, and last minute shopping is no biggie either! And with unlimited deliveries you can feel free to shop as you please. If we're missing something, we want to know! If you've found any other freebies through Amazon.ca send us a message or add it in the comments below so we can include it on this list! Got a free watch a month ago! Amazon had a coupon that covered the entire price, inc tax. Well l dont think l've ever had any freebees from anyone! so l'll have to have another look at whats available!! You never know l might get lucky!! !